Park bench is widely used in parks and in other common areas. In addition, many people are buying park benches for their private garden sites with eager, since such equipment fits into any landscape giving a special elegant look even to the most common country houses. Usually, the best option to install a bench is in the shade of the trees in a park, garden or backyard. Park benches can be divided into three large groups depending on the material they are made of. Wooden benches have certain advantages: they are environmentally friendly and fit well into any landscape, are lightweight and easy to install. However, there are also some disadvantages: they need to be repaired from time to time, touched up, because wood is highly susceptible to physical and mechanical factors. Concrete benches are popular for one simple reason: once installed, it will stay there for years. The undeniable advantage is its durability and long-term maintenance of decent appearance. But concrete bench also features a big disadvantage – it is uncomfortable to sit (and sometimes even not recommended). The most popular type is a bench made of both materials. They combine the strength of a metal frame and the comfort of a wooden seat. They are easy to care of, they retain a presentable appearance for a long time as well. It is enough regularly to repaint the structure, and the bench will be as good as new. 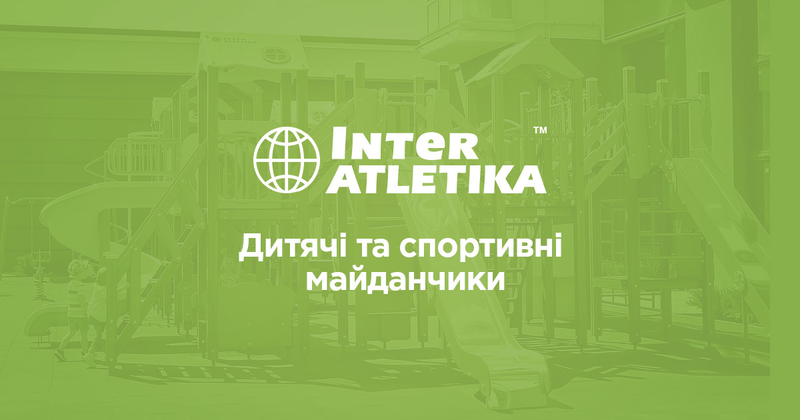 Moreover, for playgrounds, we offer a special bright and colourful models of the benches, which perfectly fit into the overall design of children's playground and a sports area. In our online store you will find a great selection of park benches with pictures, so you can be sure to find the one corresponding to your needs and preferences at a reasonable price. Affordable price does not exclude high quality. We always consider the customer wishes and ready to adjust the size and appearance of the benches specifically for your needs.